According to a NASA Watch the Skies blog post, this will be the third super moon of the year. What's the science? Well according to NASA, these are a few of the contributing factors that make a tiresome, regular moon; super. No matter what timezone you're in, look out for the supermoon at 9:43 pm ET on Wednesday. The term "worm moon" is typically given to the first full moon in March, according to the Old Farmer's Almanac. 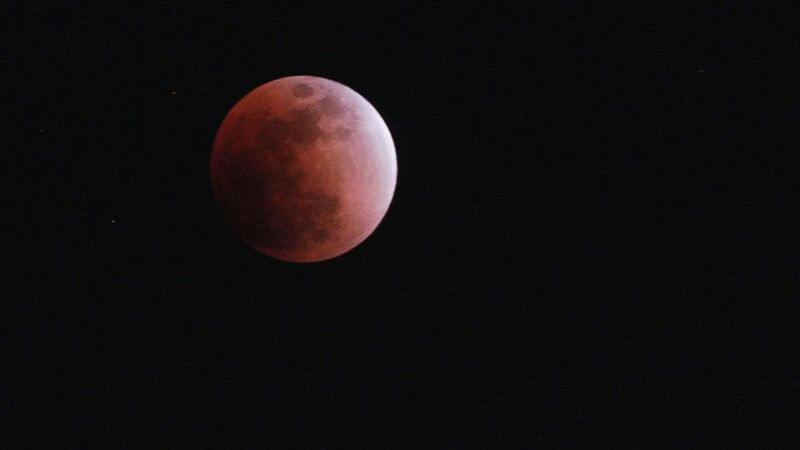 However, for those who couldn't get enough of February's "super snow moon" or January's "super blood wolf moon" eclipse, the "super worm moon" will be the last opportunity for a while to see a supermoon. The supermoon comes a day after the moon reaches perigree, the closest point to Earth, making the full moon a supermoon, which makes it appear slightly larger than the full moon usually does, Space.com reports. Although a supermoon does not appear bigger than an average moon to the human eye - except when it looms near the horizon - it does tend to appear brighter. From the United Kingdom, the moon should reach 100% illumination at 1.43am on Thursday. Clear skies are expected.